Good health doesn't last forever. Even the healthiest pet can eventually develop kidney disease, diabetes, cancer, or swallow string or other foreign object. When illness or injury strikes, or your pet has reached the end of his/her life and needs in home care, pet health insurance can help you avoid an unexpected hit to your bank account. 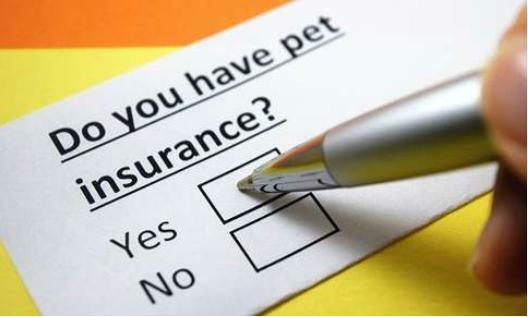 Regular veterinary care and pet health insurance can help you ensure that your pet receives the treatment they need. And when your pet nears the end of his/her life and needs hospice care or in-home euthanasia, having pet insurance to cover those costs will give you peace of mind. Give us a call today for a free phone consultation on end of life services. We will gladly fill out any insurance claim form for you. In addition to pet health insurance, pet owners now have available Care Credit, which is a credit card for payment of health related expenses. Tags: pet health insurance , cost of in-home pet euthanasia , how to pay for veterinary care , dog and cat health insurance , is there health insurance for pets? 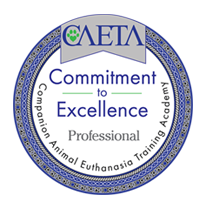 , how to pay for pet care , pet hospice care , in-home pet euthanasia , affordable health care for pets , Should you get pet health insurance?